James Bond: What is the new film going to be called? Calling all 007 fans, the title for the much anticipated 25th James Bond film may well have just been revealed. Its working title is 'Shatterhand". 'Working title' means that it could change as the film develops. Daniel Craig and co are due to start filming the movie on the April 6. 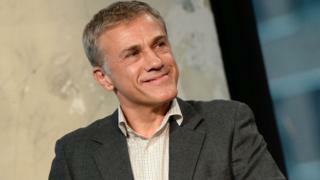 Could the working title mean a return for Christoph Waltz's villain Blofeld? The name "Bond 25 w/t Shatterhand" was revealed on an film industry weekly newsletter earlier this week. The name "Shatterhand" comes from an code-name used by series supervillain Ernst Stavro Blofeld in Ian Fleming's 1964 Bond novel You Only Live Twice. Originally, Danny Boyle was meant to be in charge of directing the film but he dropped out last year because of 'creative differences'. 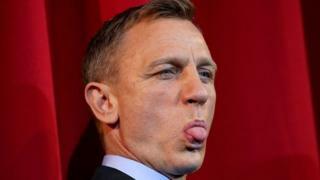 The film is scheduled to come out in April 2020 and it will be Daniel Craig's last film as James Bond. Frozen 2: Watch the official Disney trailer!